The challenges of setting up a new MC were huge, but Braxton Callahan knew the rewards would be worth the hard work that he and his brothers were putting in. Relocating to Corinth, Texas had been interesting to say the least, but they wanted to live in a town where the businesses they were starting would help revitalize the area. A single father to Lily, a precocious six-year old, he longed to find the woman who would complete his family. When Caraleigh Jensen moves in next door with her little boy Luca, who is the same age as Lily, he finds himself drawn to the widowed single mother. Change isn't always bad and it isn't always good. 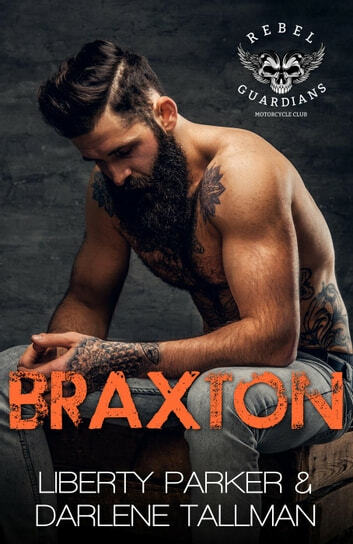 Follow along as Braxton and his brothers continue to rebuild the town while he works to woo the woman his heart says is his.